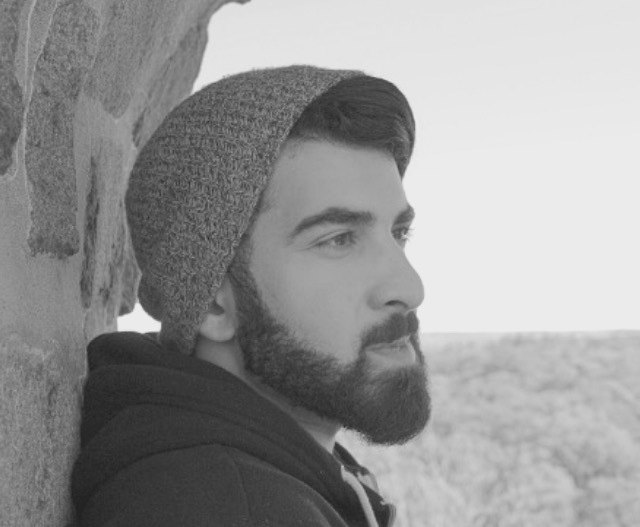 Hassan A.J is a graduate of the Yale Writers’ Workshop. He attended three summer sessions, 2016, 2017, and 2018 where he studied under author Sybil Baker, Kirsten Bakis, and Michael Cunningham. He also attended the Fine Arts Work Center in Provincetown where he honed his craft with author David Shields. He is based in New Haven, pursuing a degree in English and Creative Writing from Quinnipiac University. 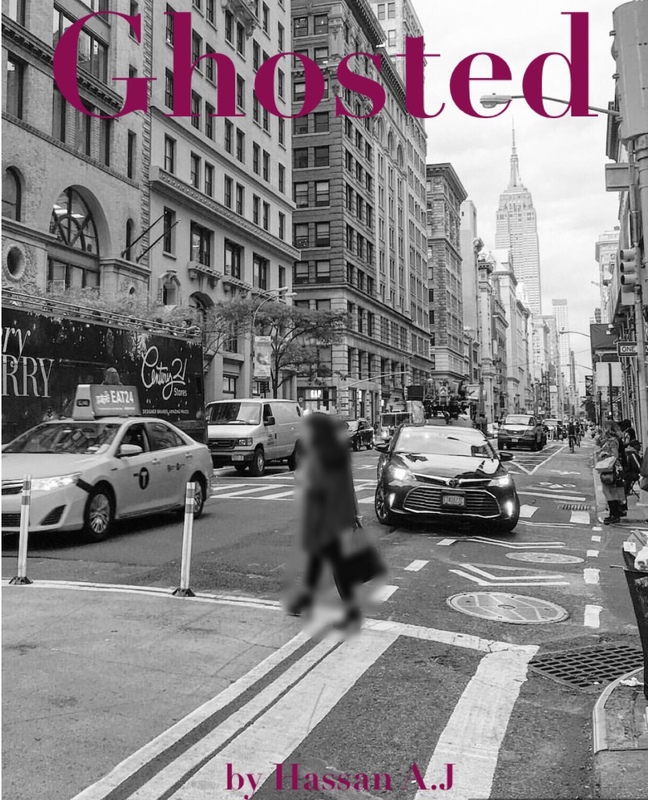 His short story “Ghosted” has recently won the Wilder Fiction Prize.